iP3: Leaked Part Suggests Apple Will Offer Next iPod Touch in White? Leaked Part Suggests Apple Will Offer Next iPod Touch in White? 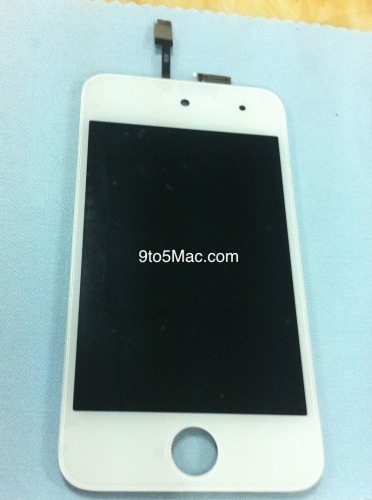 Apple may offer the next iPod touch in white, according to part photos posted by 9to5Mac. 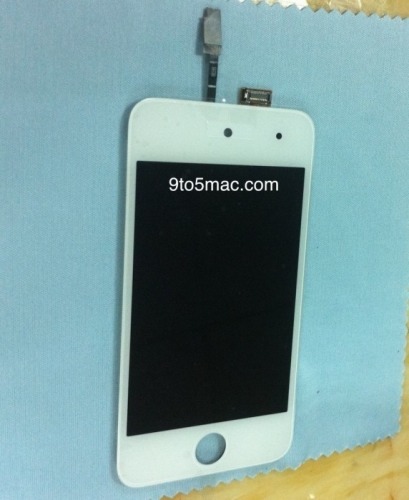 We've received photos of a purported white iPod touch front panel. Specifically, this panel is the digitizer component, according to the iFixYouri iPhone repair shop. We obviously cannot confirm the legitimacy of these photos but according to iFixYouri, they fall in line with the fourth generation iPod touch's build. Knowing this, these can either be photos of a scrapped white iPod touch 4 in white or (hopefully) photos of the fifth-generation iPod touch's front panel in white. If you have any guesses leave a comment below. Apple is Considering the Purchase of Hulu?